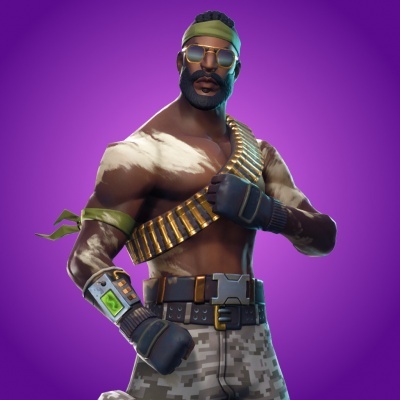 The Bandolier Outfit in Fortnite BR. You can buy it from the Cash Store for 1,500 vbucks. Bandolier is the name of one of the outfits in Fortnite Battle Royale. Buy this costume from the Item Shop. This outfit does not come with any Back Bling. First appearance in the featured section of the store on May 26th, 2018.